Empowering students to take ownership of their presence on the World Wide Web. Restoring Cambodia's rich musical heritage, one village at a tme. 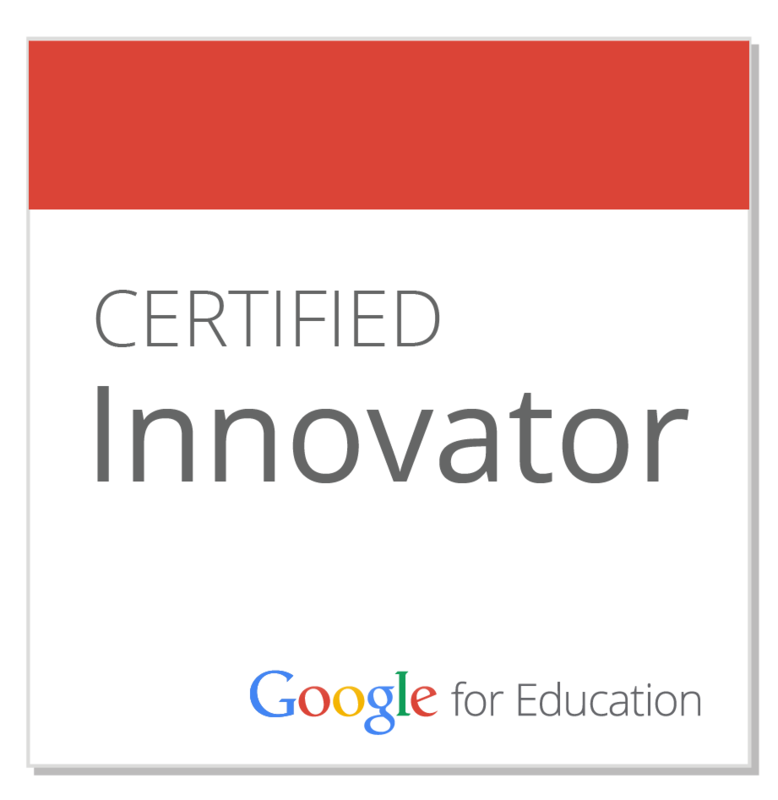 First selected as one of 50 educators world-wide to become part of the 2009 Google Certified Teacher cohort in Boulder, Colorado, Tom Gromak is now part of the growing team of Google for Education Certified Innovators. He helps schools and educators leverage the power of Google Apps for Education to help students and faculty get the most out of learning experiences, and is connected with some of the best professionals in the field. As Watkinson School’s Academic Technology Coordinator, Tom Gromak designs curriculum, teaches classes, produces training materials, collaborates with administrators and faculty, and manages the tech tools and infrastructure that support student learning at this groundbreaking Hartford, Connecticut independent school for students in grades 6-PG. In addition to his academic responsibilities, he has served as a GSA advisor, mentored Creative Arts and Academy Program students, coached Critical Friends Groups, been elected to represent Faculty and Staff on the school’s Board of Trustees, and was selected to be a member of the 2015-16 Strategic Planning Team. Tom is grateful to have been serving the Watkinson community since the 2002-03 academic year. 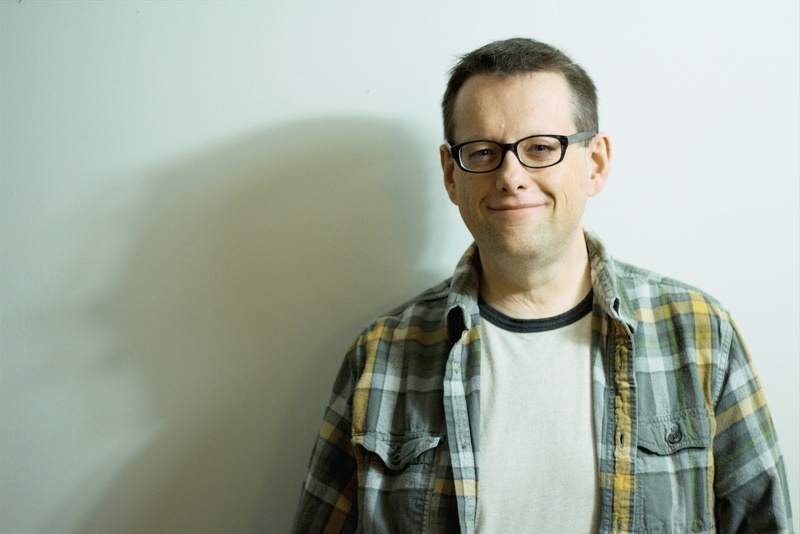 As co-founder and Vice President of a nonprofit dedicated to restoring traditional music to the people of Cambodia after the devastating destruction of the arts by the Khmer Rouge, Tom managed the initial crowdfunding campaign, designs and manages the project’s website, coordinates with team members around the globe, and works with members of the Cambodian community in the United States. In addition to spending time with the cats at the Ashford Sanctuary (and adopting two of them), Tom created and manages an online volunteer visit scheduling system for Sanctuary dogs and cats, provides technology training to staff and volunteers, and consults with senior executives to ensure that the organization uses their technology resources as efficiently and effectively as possible. Developer of standards-based technology education curriculum both as standalone classes and infused within traditional disciplines. A long history of dependable leadership through group management, project oversight, constituent representation, student mentorship, and pioneering program development. Creator of a wide variety of engaging video, audio, and written content for instruction, information, promotion, and entertainment. Trained coach for CFG professional development groups and skilled manager of adult and student discussions online and in person. Accomplished record of creating effective copy and collateral materials to promote events and organizations, both online and in print. Please feel free to use the form or address below to get in contact. Thanks Bootstrap, Pinegrow, Sublime Text and git!